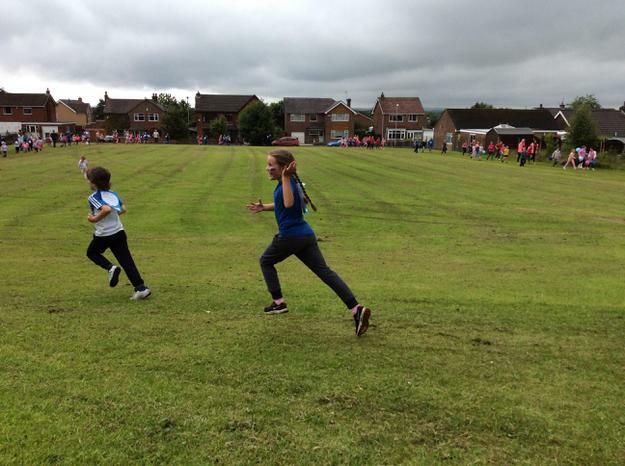 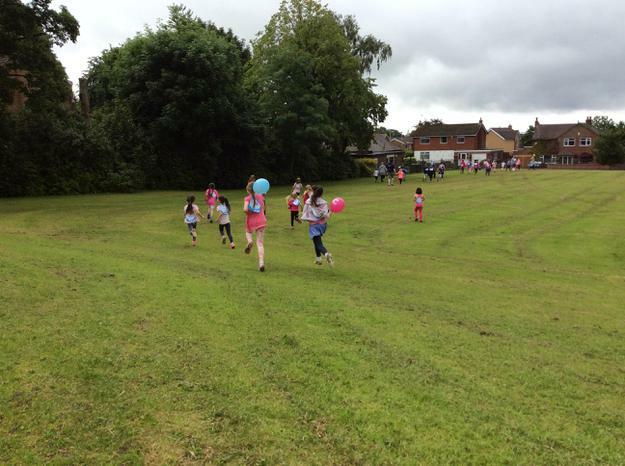 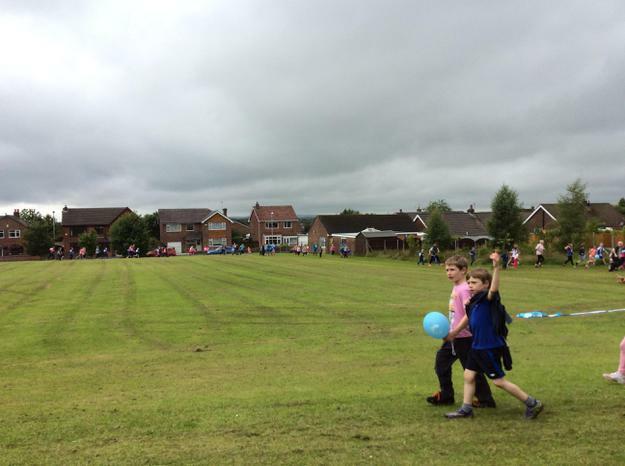 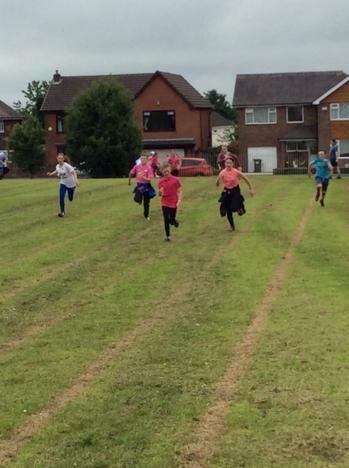 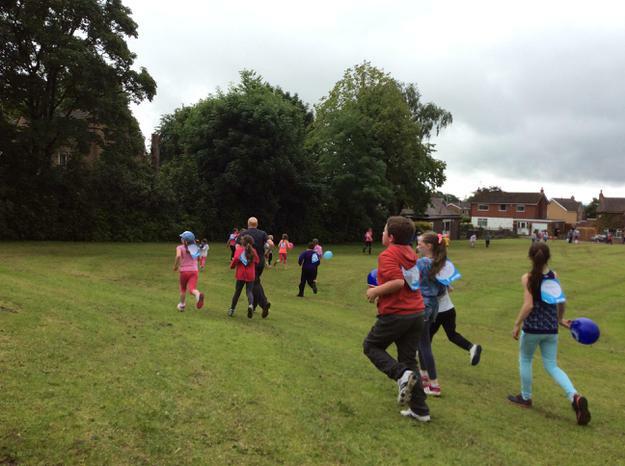 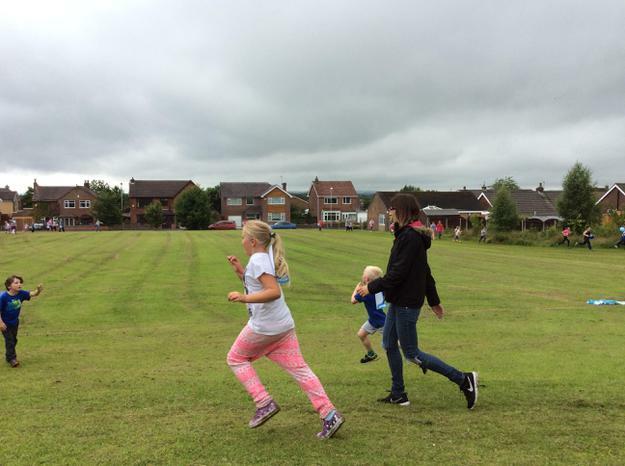 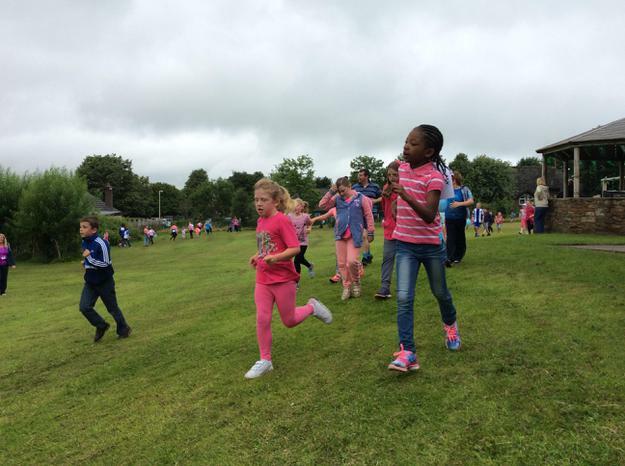 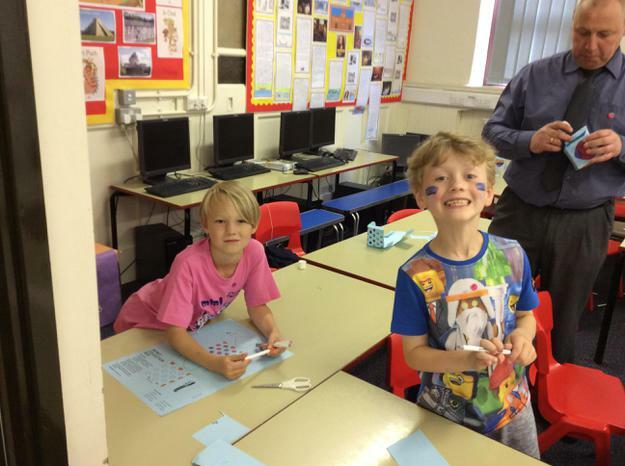 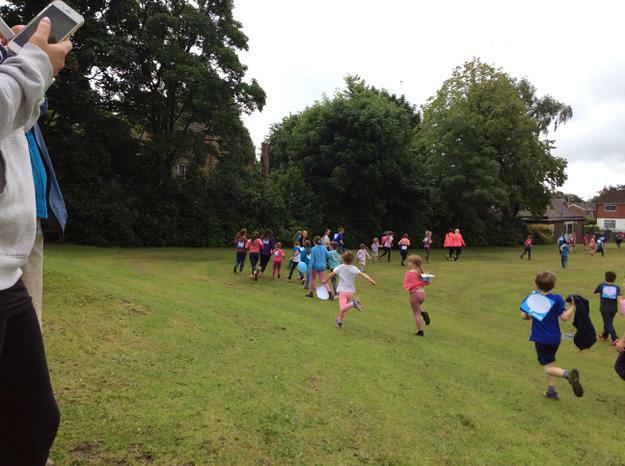 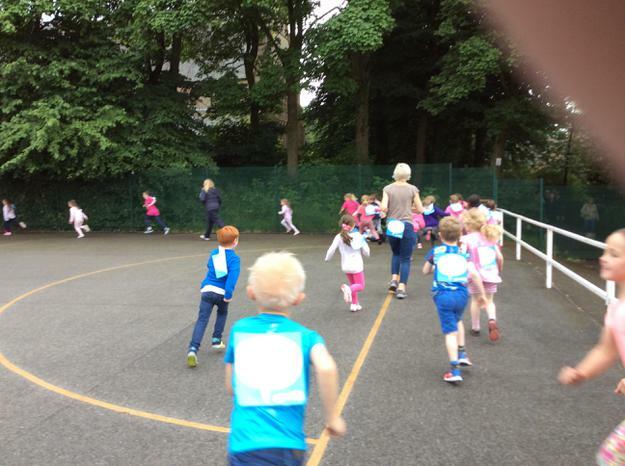 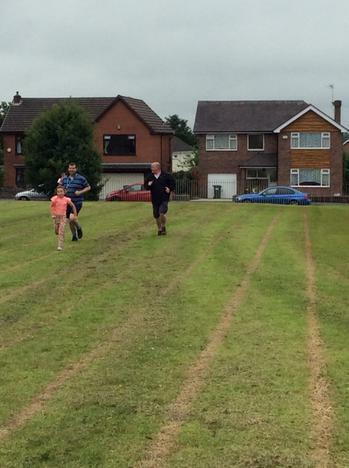 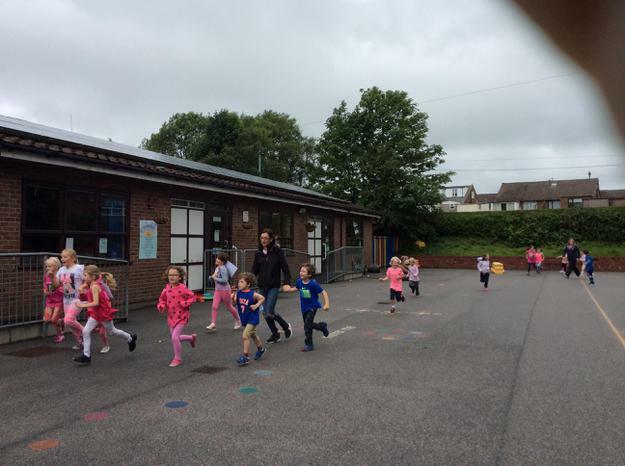 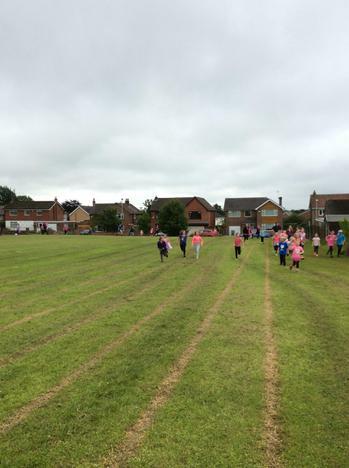 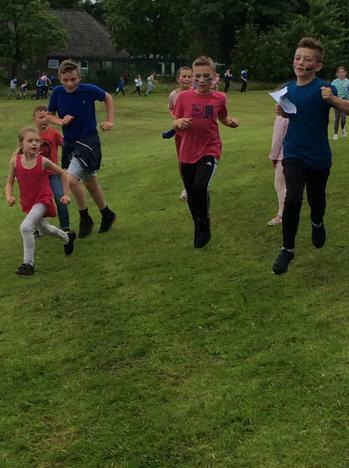 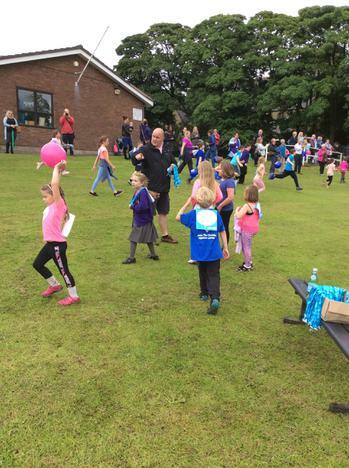 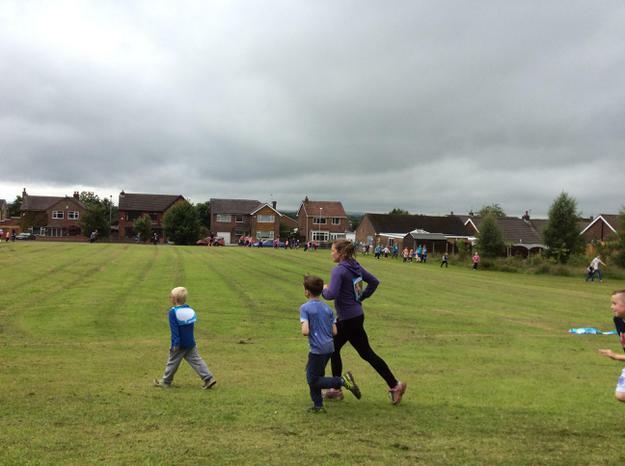 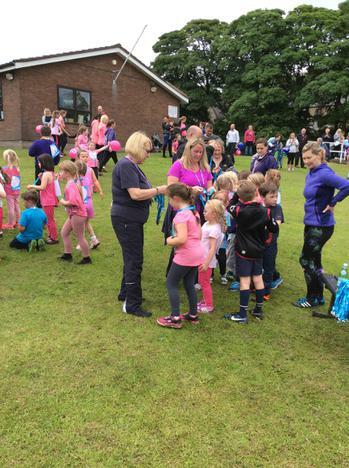 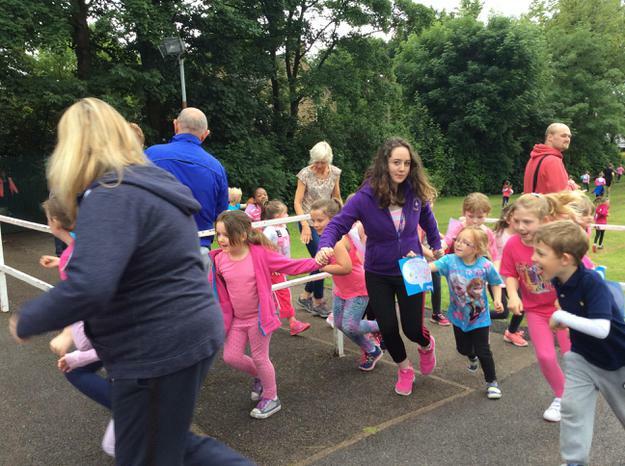 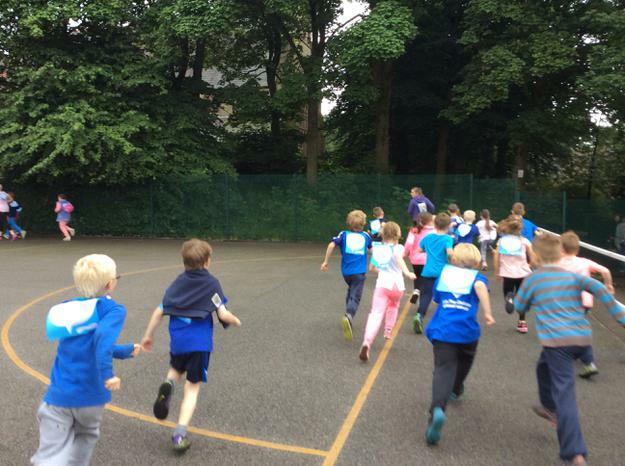 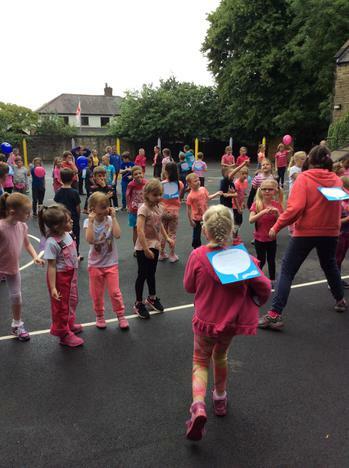 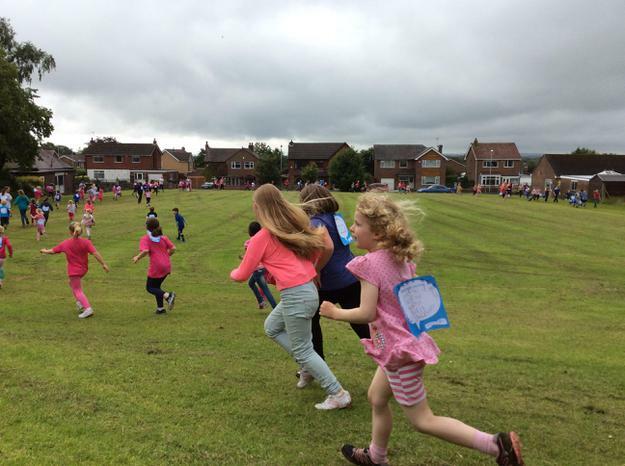 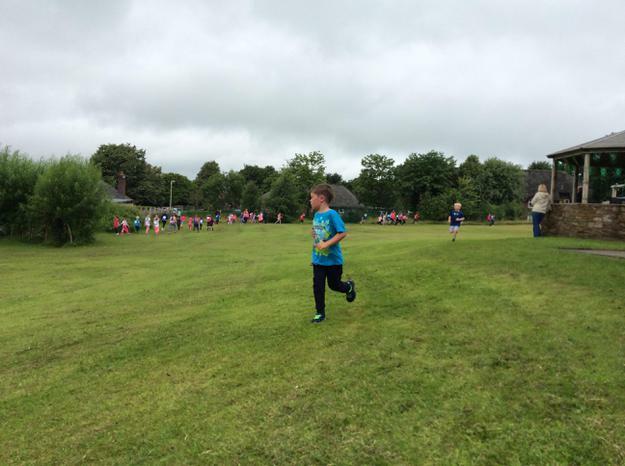 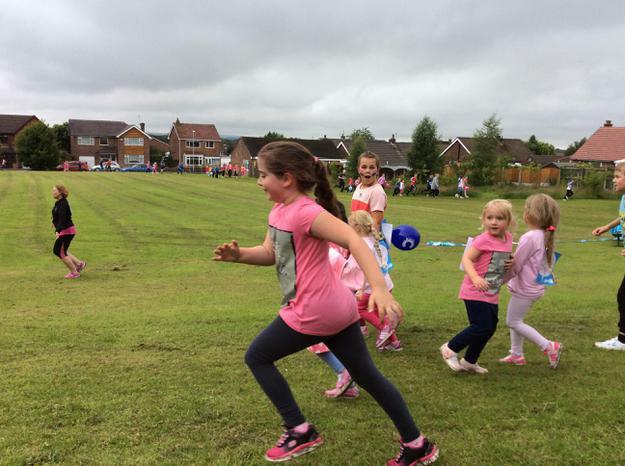 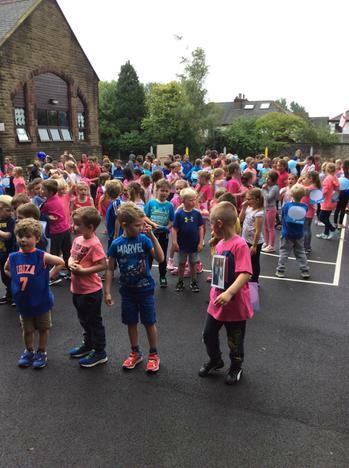 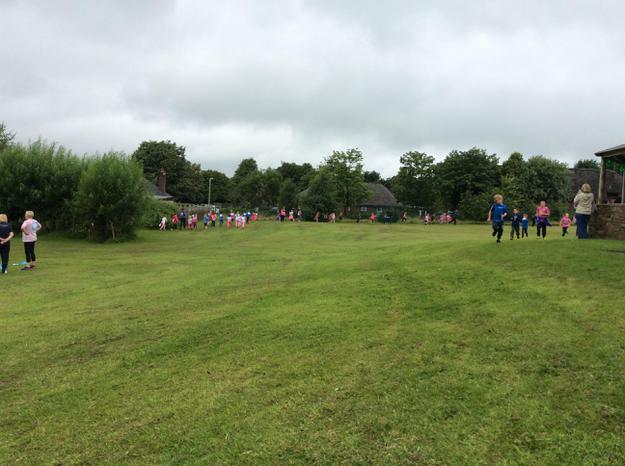 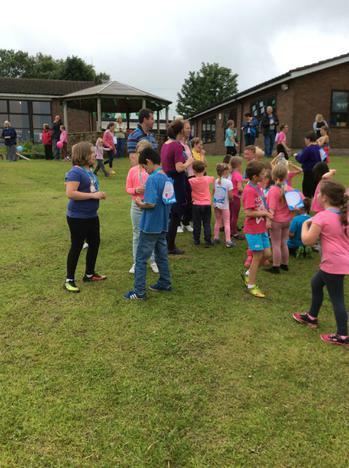 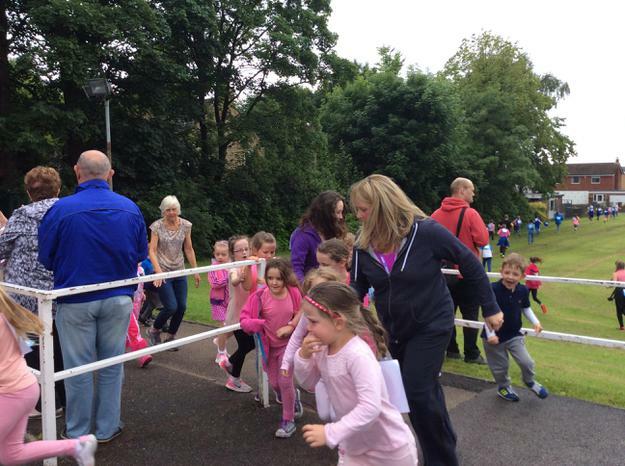 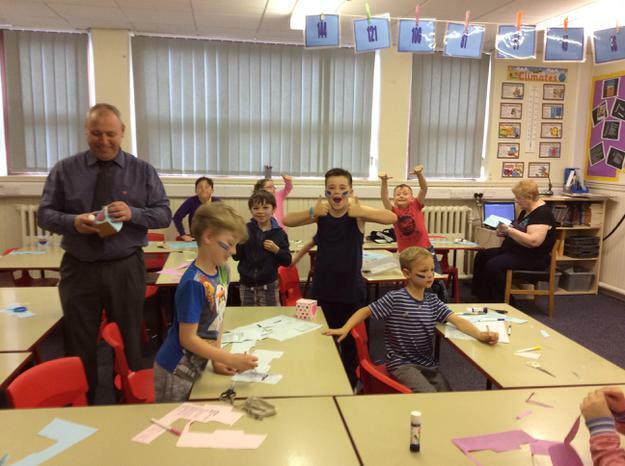 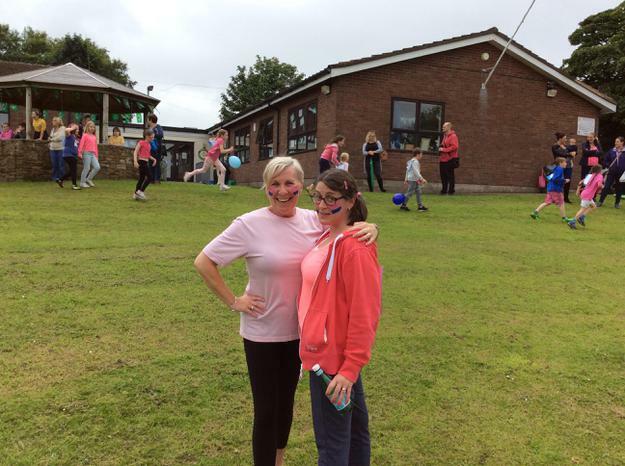 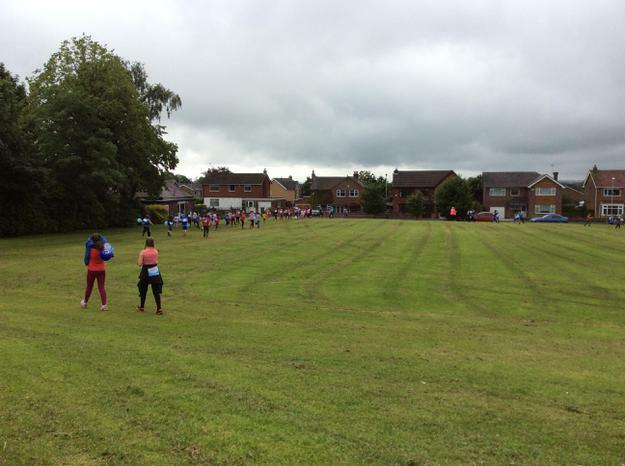 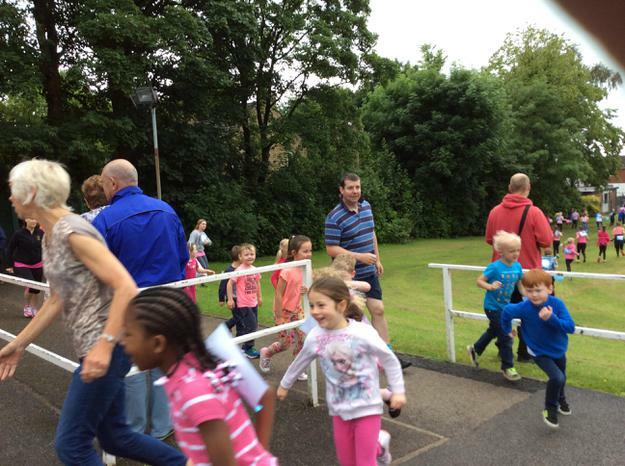 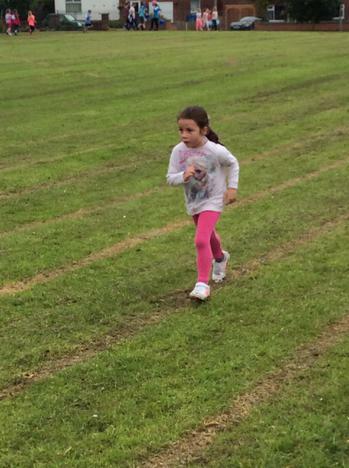 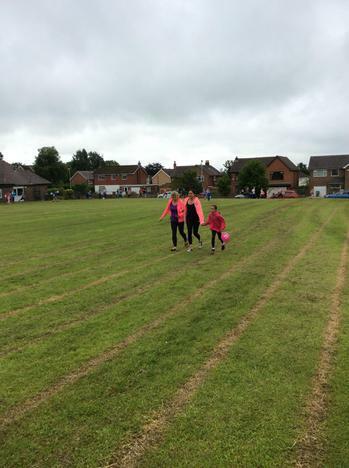 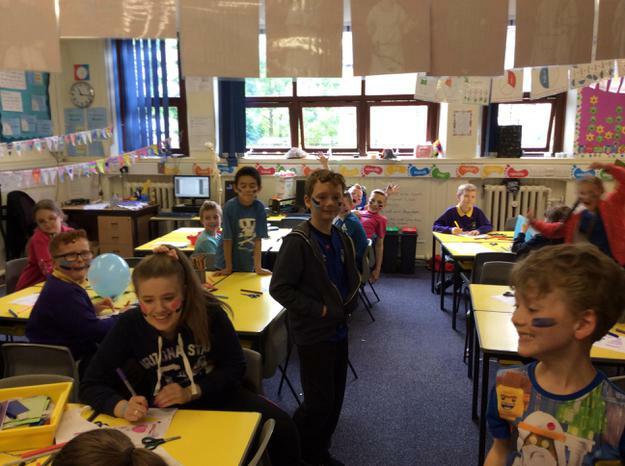 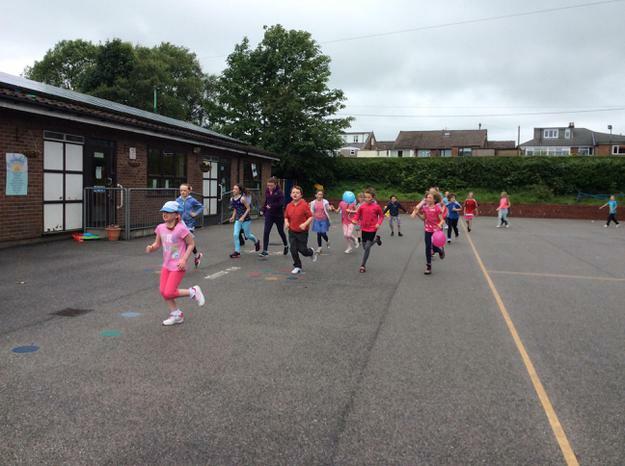 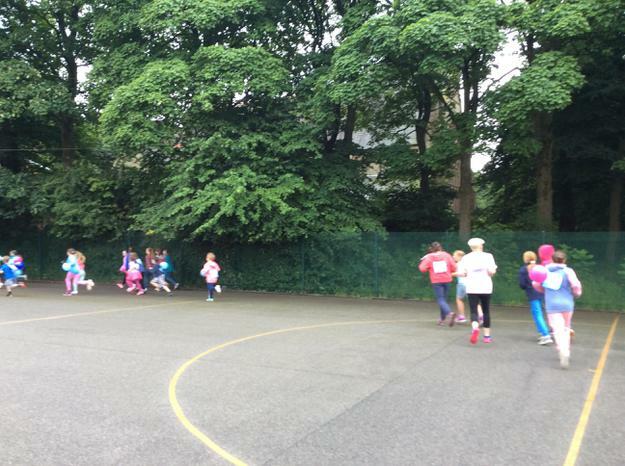 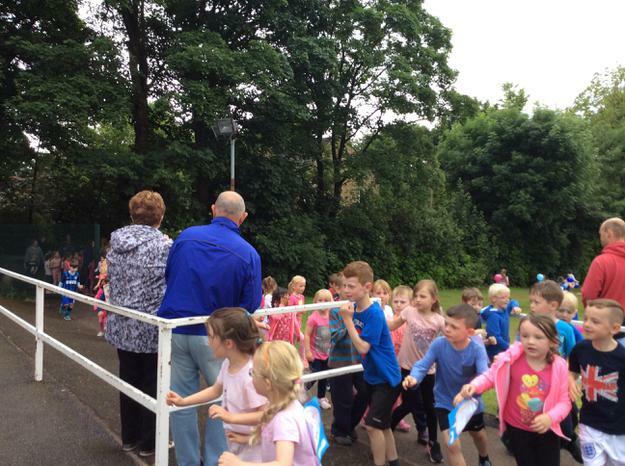 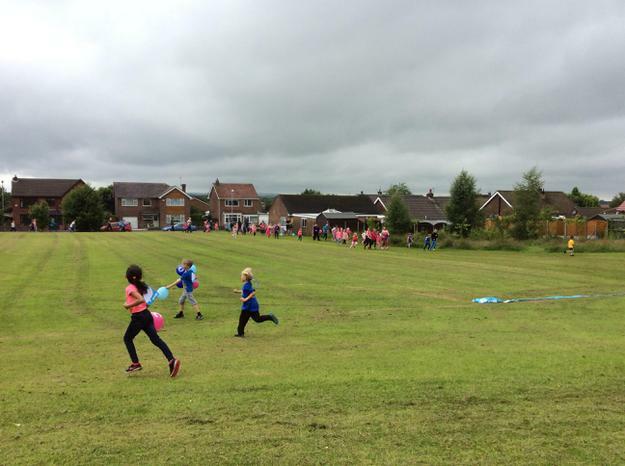 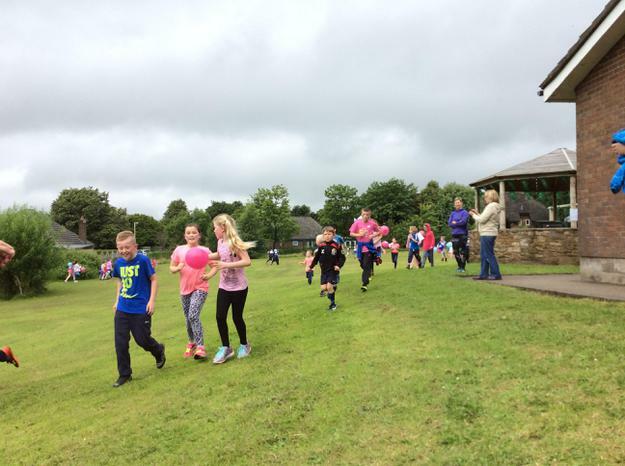 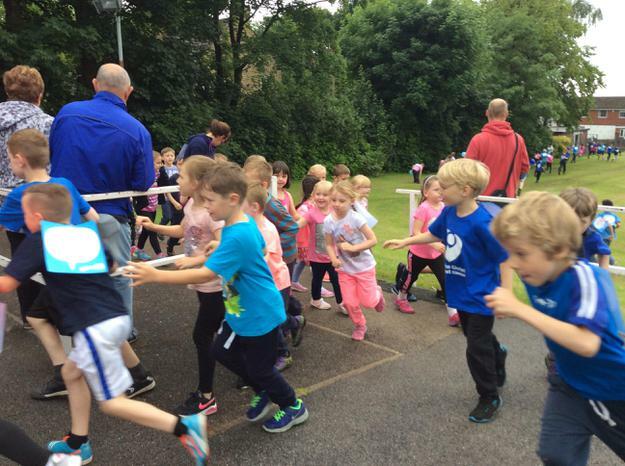 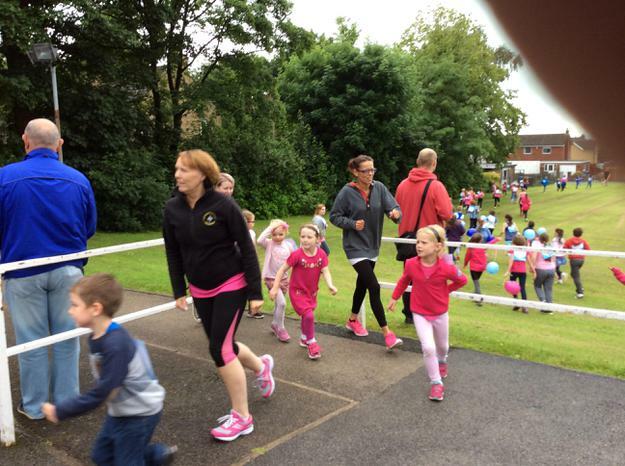 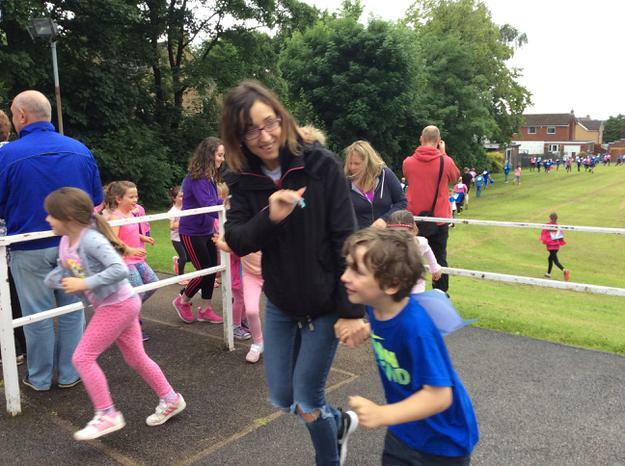 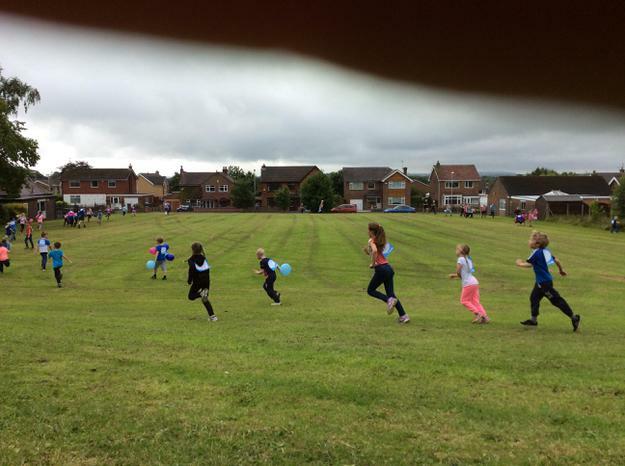 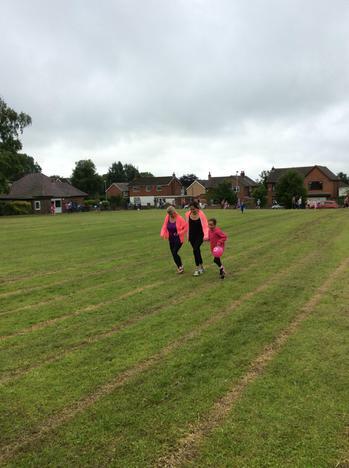 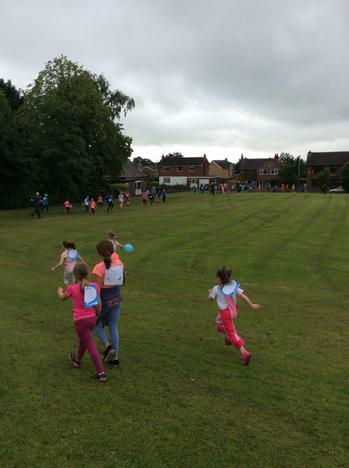 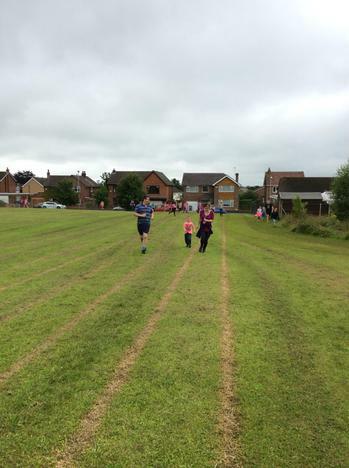 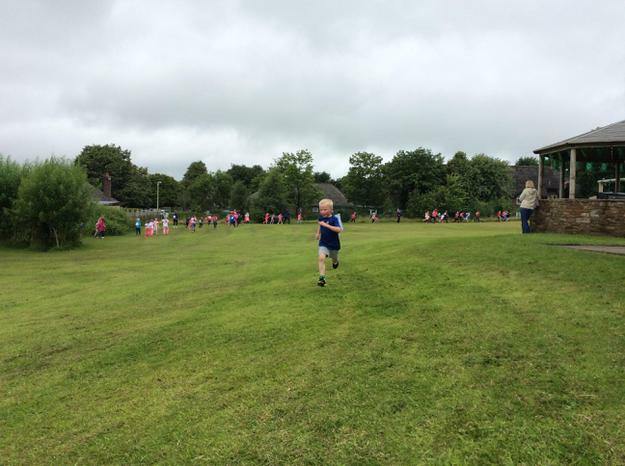 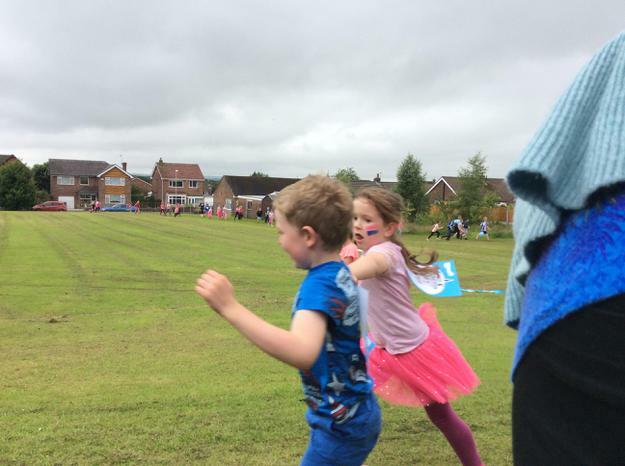 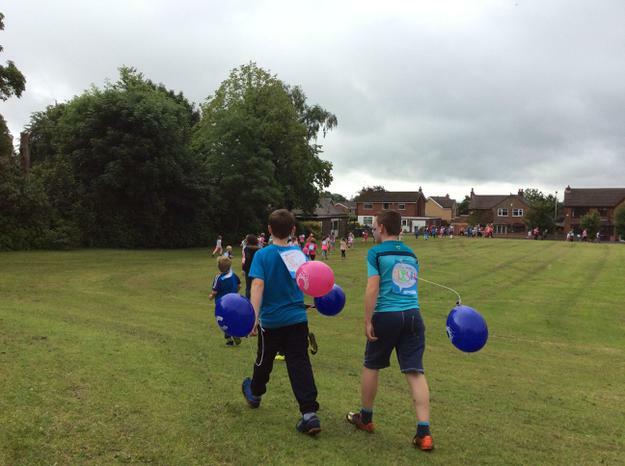 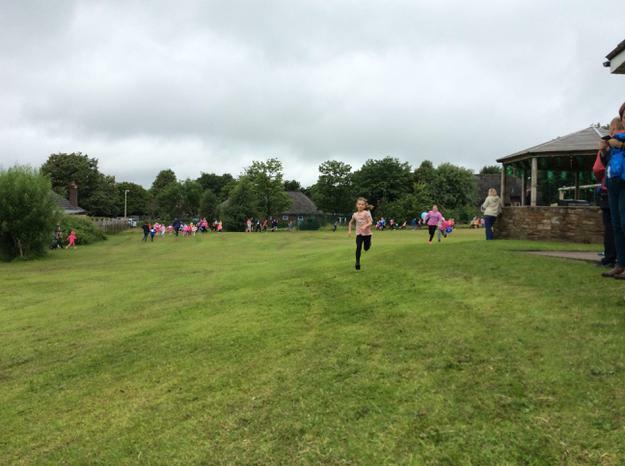 All the children are enjoying our annual Race for Life event. 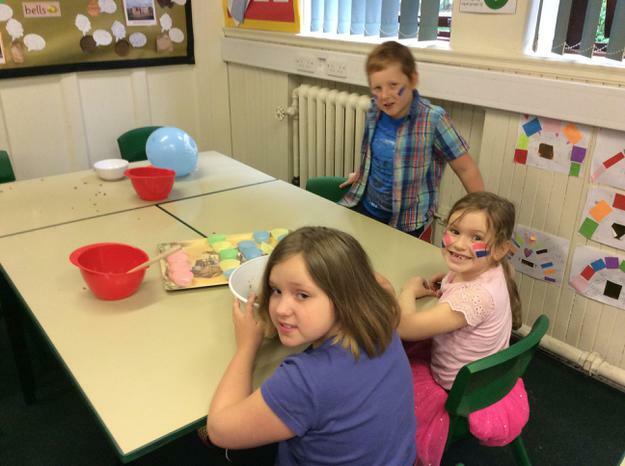 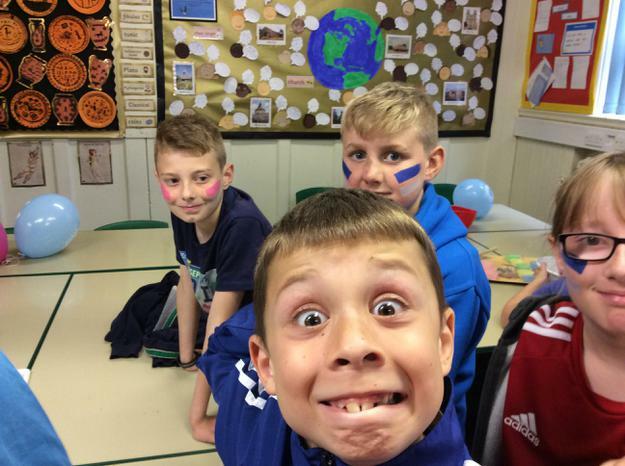 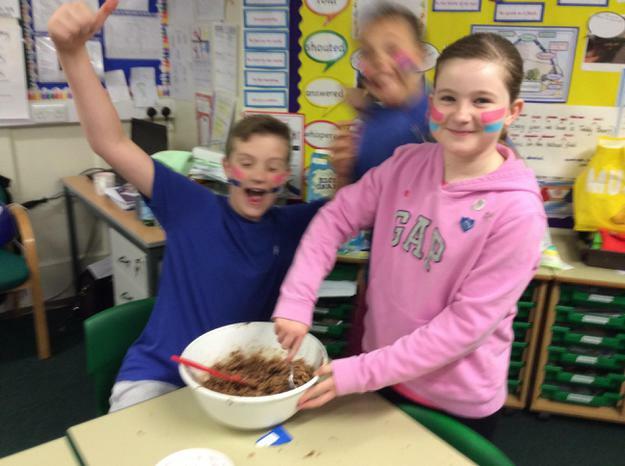 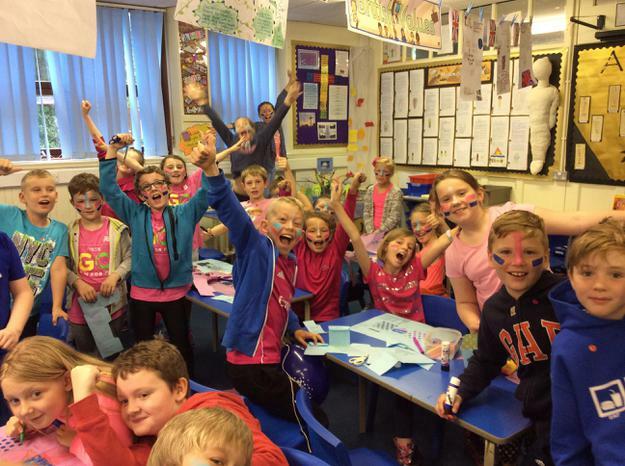 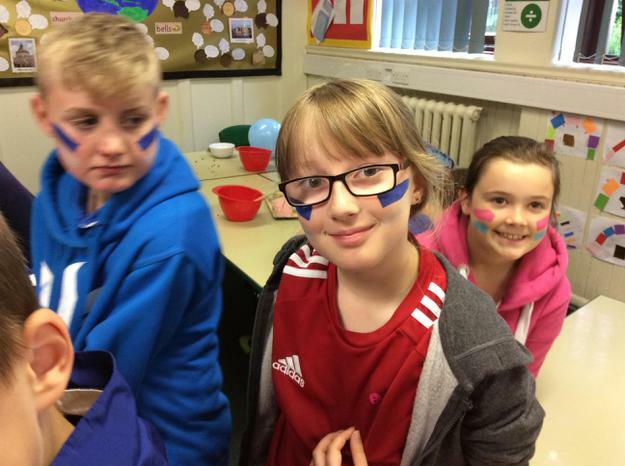 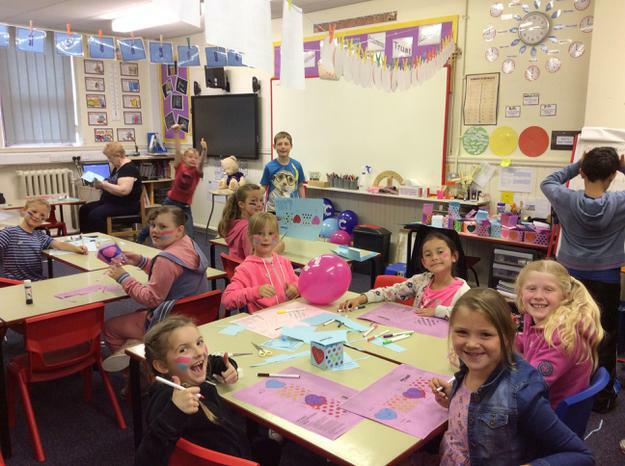 Thank you to everybody who came in pink or blue, donated cakes etc. 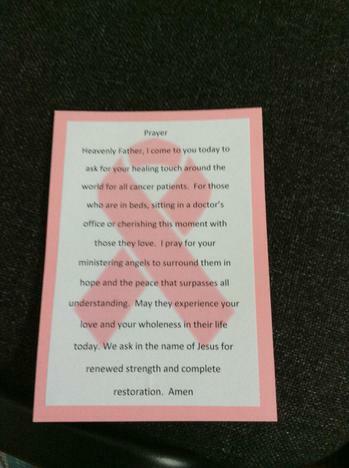 We will update this section with photos as the day goes on. 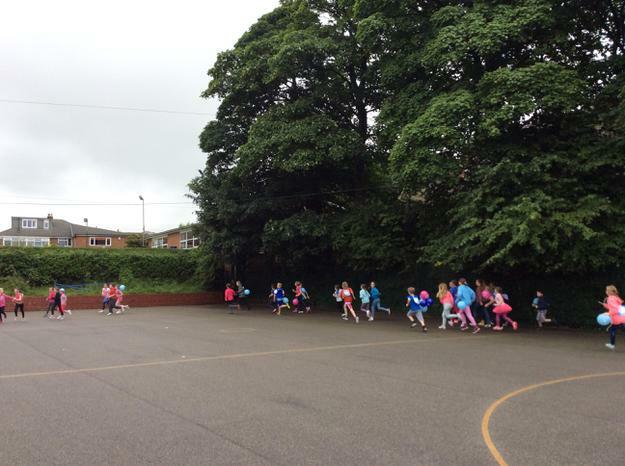 Fingers crossed that the rain stops for the running this afternoon!